Capital markets are a broad category of markets facilitating the buying and selling of financial instruments. Capital markets are constantly evolving due to various regulations from regulatory bodies and the financial and business sector. 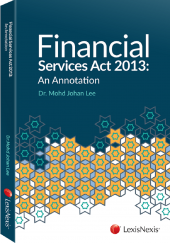 The past 15 years in Malaysia have seen and witnessed a host of changes in the legal and regulatory framework of the securities and futures markets culminating in the introduction of the Capital Markets and Services Act in 2007. 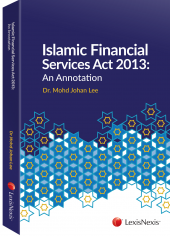 The Securities Commission Malaysia is a statutory body entrusted with the responsibility of regulating and systematically developing the capital markets in Malaysia. The Capital Markets and Services Act 2007 which came into force on 28 September 2007 is seen as a continuous measure to strengthen the capital market regulatory framework, improve business efficacy and further enhance investor protection. 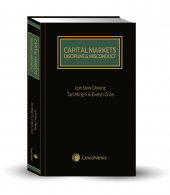 This publication is designed to offer a clear overview of the legislation that governs Capital Markets and seek to explain the legal approach adopted by the court.